True legends don’t grow old: they change. The icon of Italian design and life style, which has been reinventing and renewing itself for over 60 years while remaining faithful to its original spirit. Look no further than the rear light clusters in matching body colour and the chrome inserts. Iconic and with an instantly recognizable silhouette, the 500 adds a contemporary twist to the classic curvy design that has always made it. Overseas models may be shown. Not all features shown may be available in Australia and/or are available at an additional cost. 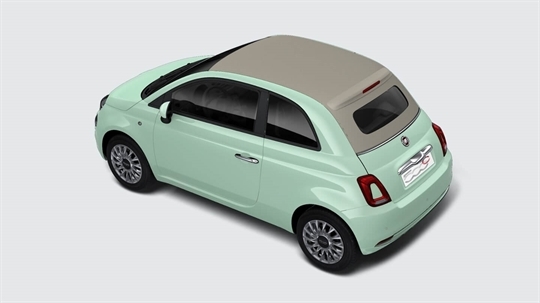 For the full details, please contact Indooroopilly Fiat. 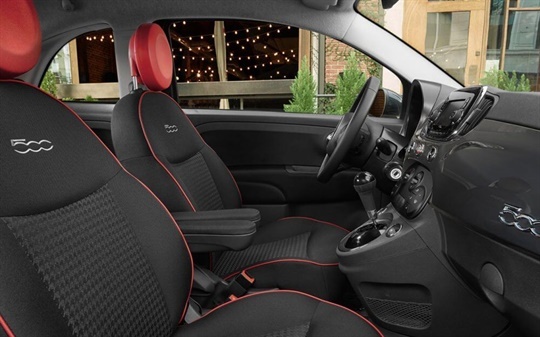 The best way to experience the Fiat 500 is with a test drive. Get the very latest brochure on the Fiat 500. 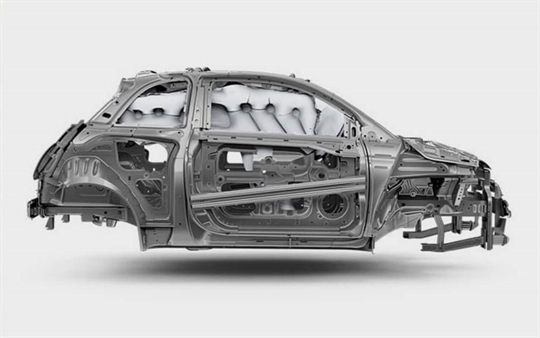 Want to know more from the team at Indooroopilly Fiat? Get in touch with us!